Barrington Residents come join us for a terrarium workshop April 18th 5:30-7:30 at the Barrington Public Library. Please see library page for more information! Don’t forget to place your Easter Floral arrangement orders! Easter is Sunday April 21st. Erica's Garden will be closed April 22nd-April 25th to spend time with family over the Easter break. Come visit the florist at Erica's Garden, a boutique style flower shop located in the Epping Commons on route 125 in Epping New Hampshire. 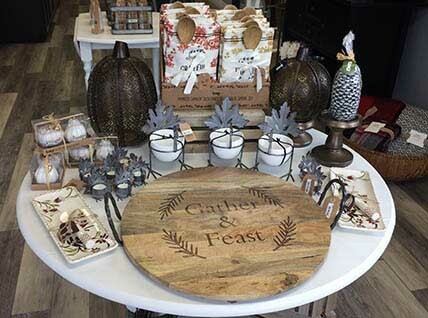 Enjoy a cup of coffee or a sweet treat during your event consultation or just while browsing our flowers and gifts. 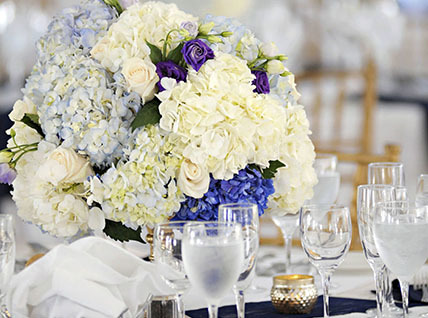 We specialize in floral design services for weddings, celebrations of life, proms and other events and occasions. 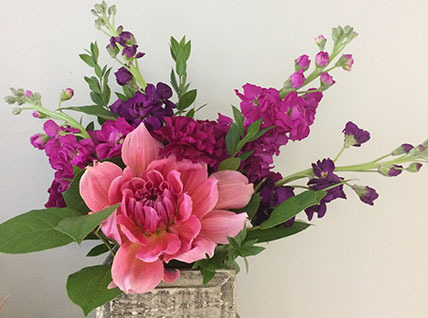 Erica's Garden has a large assortment of fresh flowers and containers so she can create a personalized arrangement for an anniversary, Valentine's Day, Mother's Day, birthday or even a first date. You can find a professional arrangement for the office or something whimsical for your home as well. Here at Erica's Garden we source the highest quality of locally grown and imported flowers to create distinctive arrangements to match any style, venue and budget. Individual bouquets of fresh cut flowers are designed and arranged by a professional florist with, and often right in front of you, to suit your specific requests. At Erica's Garden we provide highly personalized customer service. If we provide floral design services for a special event, we only book one event per day so that we can provide you with the highest quality of service. Don't forget to check out our super fun workshops! 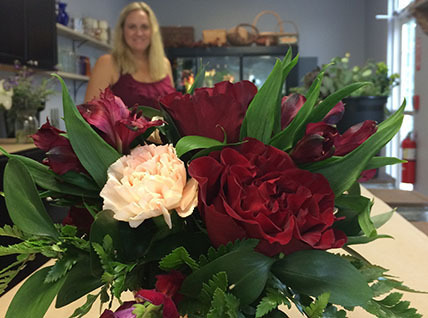 Erica has bi-monthly wine and design classes where she teaches you how to create floral designs and provide flower care. Looking for a fun girl's night, birthday party, team building corporate activity or a new place to host a social group? Give Erica's Garden a call and set-up a private workshop! Socialize with Erica and become part of our community of "Erica's Buds". Get tons of free tips and advice. Enter to win "Take It Home Thursday" free bouquets and giveaways. Use the links below to visit our group, like our page, like or share this website with your friends on Facebook. There are also links to our content on Instagram and Pinterest.